Ever since Guster released "Lost and Gone Forever" almost two decades ago, there's been a strong bond between the band and Rochester fans. Guster has made Rochester a regular tour stop, and Flower City Gusterrhoids have flocked in droves to the band's shows. When the quartet rolls into town this weekend, it will be Guster's first performance of 2018 and the first show since it completed recording its eighth studio album in Canada. This being a Guster concert, expect catchy songs that you can sing along to and mainstays like drummer Brian Rosenworcel's hand percussion — it's one of rock 'n' roll's mighty spectacles. 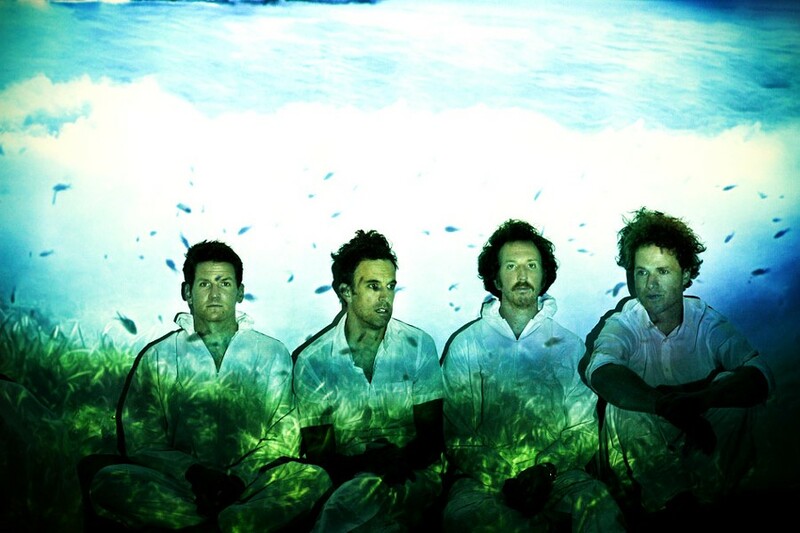 Guster plays with The Demos on Thursday, January 11, at Anthology, 336 East Avenue. 7:30 p.m. $27.50. anthologylive.com; guster.com.